Shiny Red Ribbon On White Background With Copy Space. Vector.. Royalty Free Cliparts, Vectors, And Stock Illustration. Image 46472975. 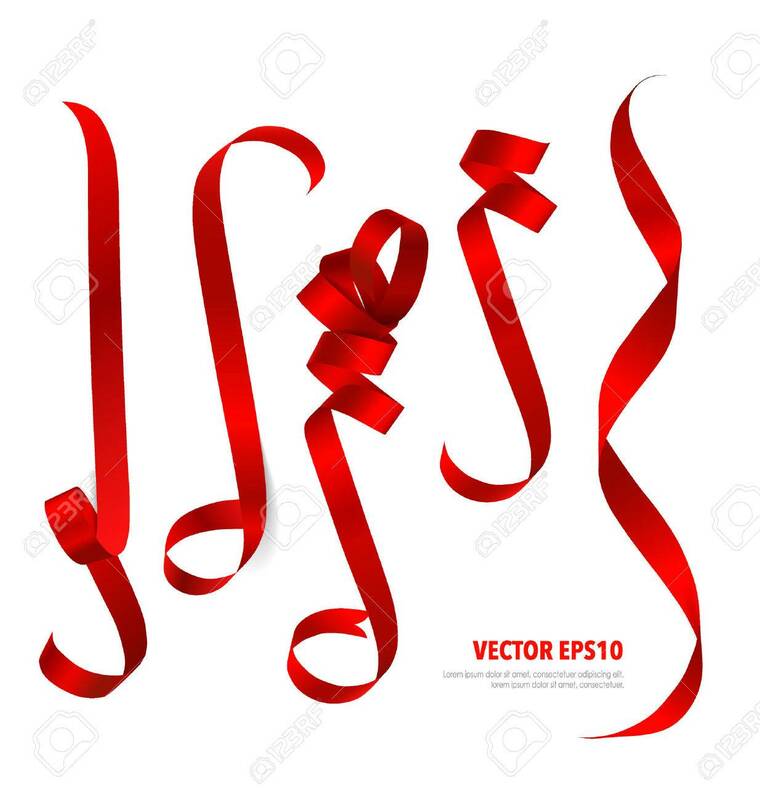 Vector - Shiny red ribbon on white background with copy space. Vector illustration. Shiny red ribbon on white background with copy space. Vector illustration.